Australia’s news media sector continues to hold on to the growth it achieved during 2017, with 16.5 million or 90% of the population (aged 14+) reading news media across all platforms, according to the latest emma™ (Enhanced Media Metrics Australia) data for January 2018. In 2017, news media grew by 2% for the second consecutive year, and that audience has held into January 2018. 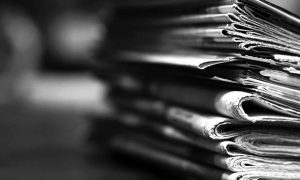 Print audiences for news media remained stable at 12.5 million, or 68% of the population in January, as publishers report pockets of growth in newspapers. 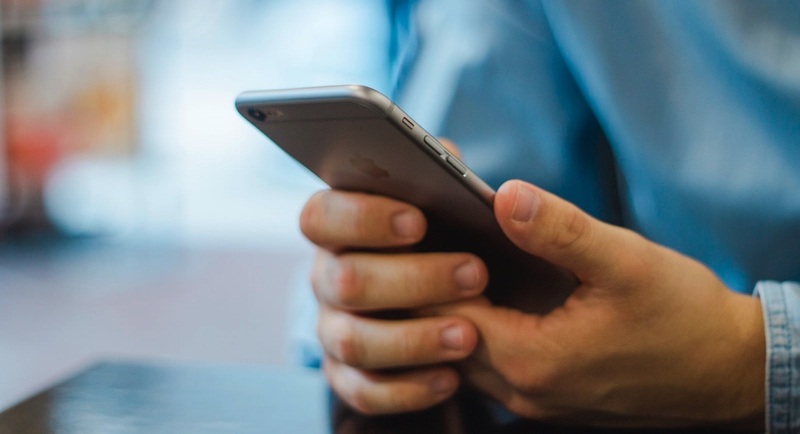 More than seven in 10 Australians (74%), or 13.5 million people, consumed news media on digital devices such as smartphones, tablets and laptops. National news media was read by 2.5 million, or 14%, of the population in January. Metro newspapers were read by 10.3 million people, or 56% of consumers, over the same period. More than one-third of the population (35% or 6.4 million people) read regional and community news media brands. A total of 3 million people (or 16% aged 14+) read regional newspapers, while community newspapers were read by 3.5 million (or 19% aged 14+). The emma data also found that news media reaches 97% of women who are the main income earners in their families. Women now represent more than one in three (37.7%) of main income earners, up from 36.5% two years ago. One in five (22.2%) of female main income earners have salaries of $80,000 a year or more, which is up from 18.6% over the same period. “It’s been a positive start to 2018 for news media, which is holding the audience gains of some half a million people it achieved in 2017. Trust is playing a critical role in how Australians consume media, and news media provides both readers and advertisers with the highest levels of trust of any media,” NewsMediaWorks CEO Peter Miller said. “News media continues to attract large and engaged audiences and, while social media can argue it also has large audiences, it simply cannot compete when it comes to quality, credible journalism and brand-safe content. Readers and advertisers have wised up to this dichotomy and are turning back to trusted news sources. “It’s also interesting to note that high income-earning women are key readers of news media and that is growing along with the trend of women becoming the main earners in their household,” Miller said. 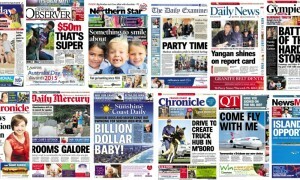 The Sydney Morning Herald is Australia’s highest-reaching title across all platforms with 5.1 million readers. 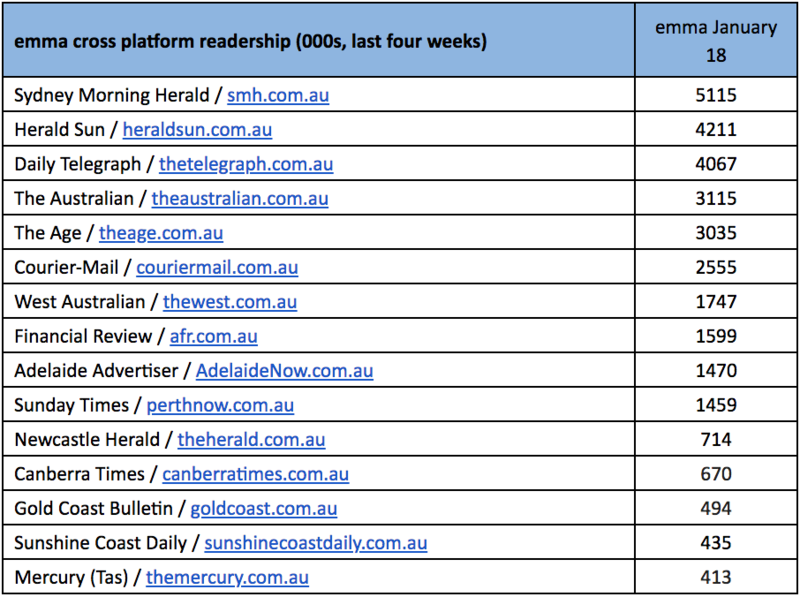 The Herald Sun followed, reaching 4.2 million readers, and The Daily Telegraph on 4.1 million.